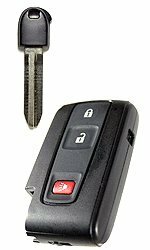 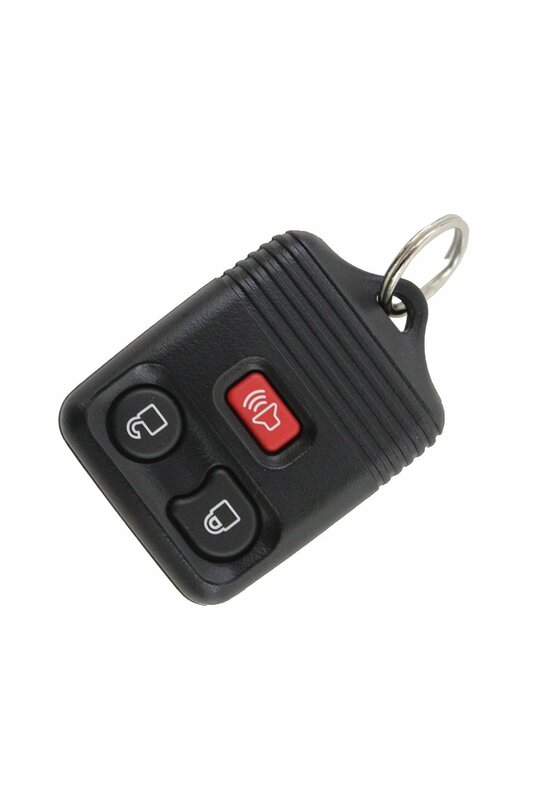 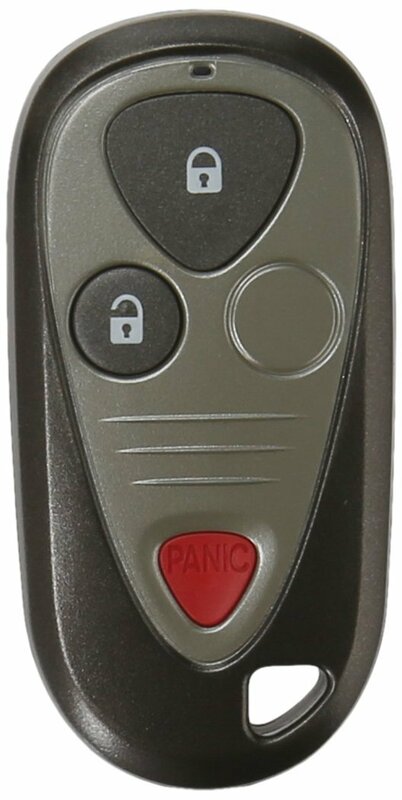 Vehicle keyless entry systems ensure that you never press a single button or even use a key to get inside your vehicle again. 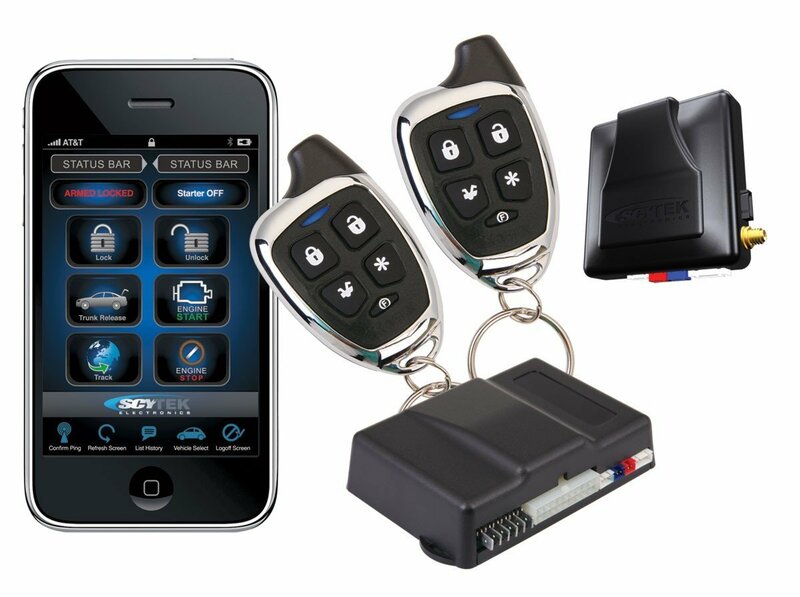 All that you would need in these different systems is just a smartphone inside your purse or pocket. 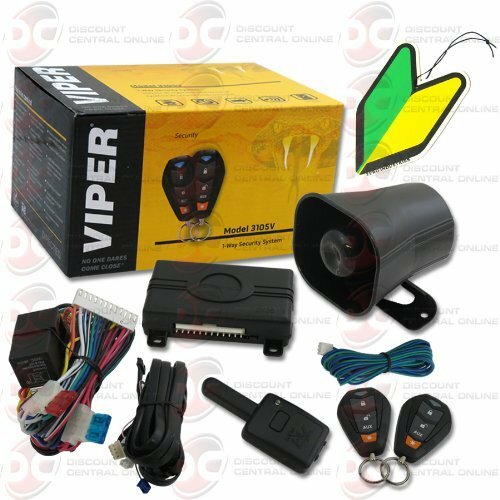 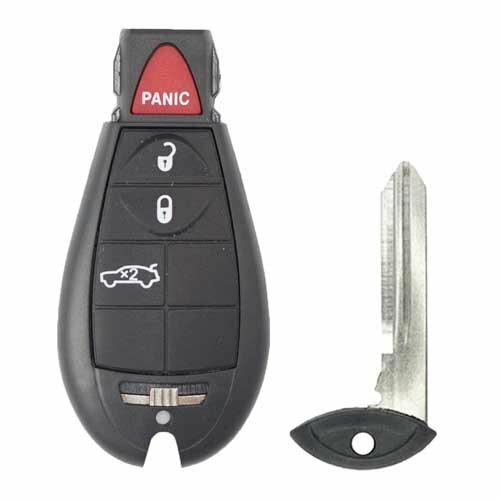 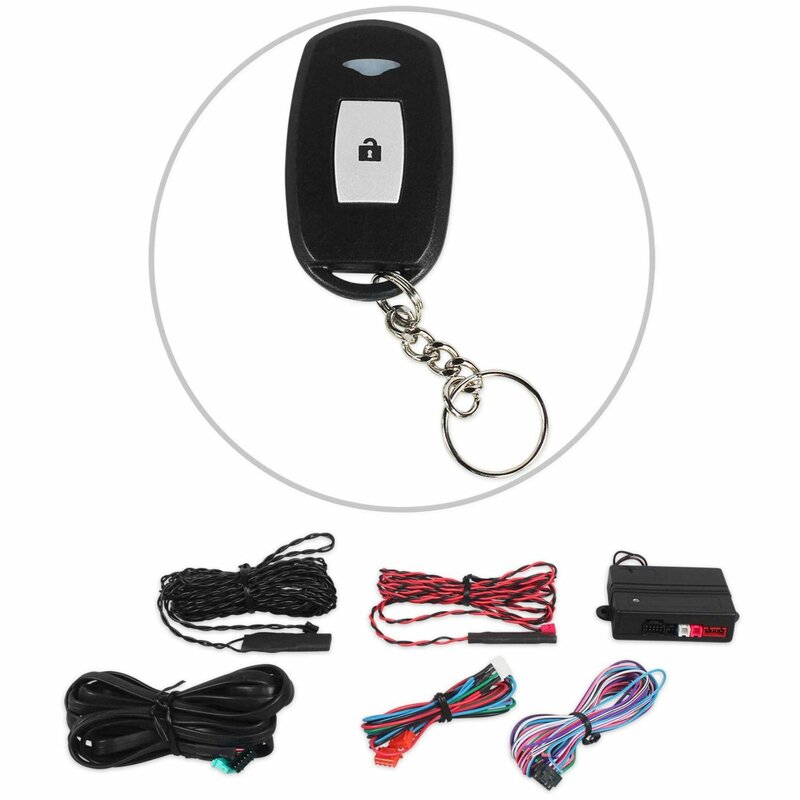 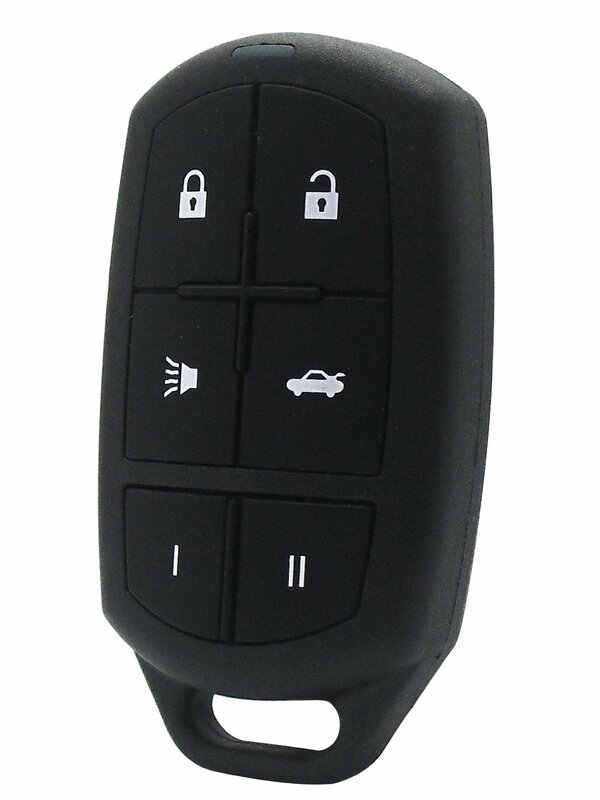 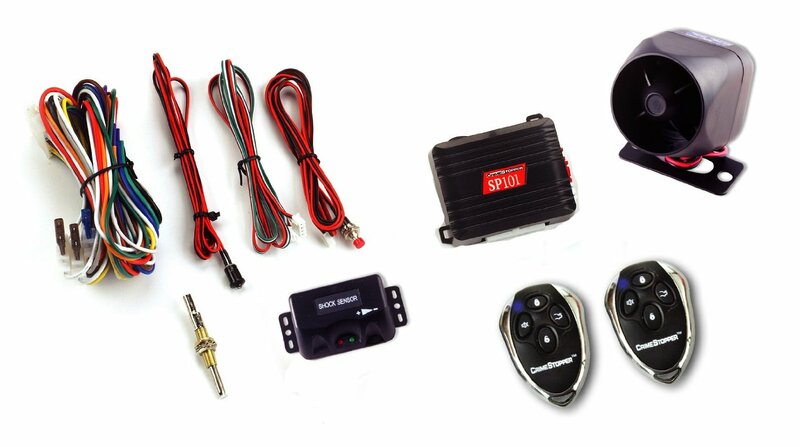 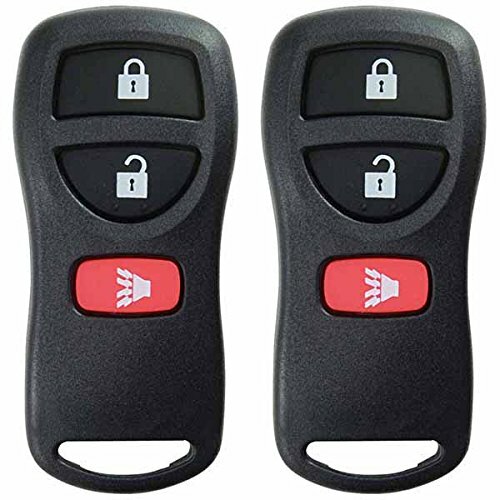 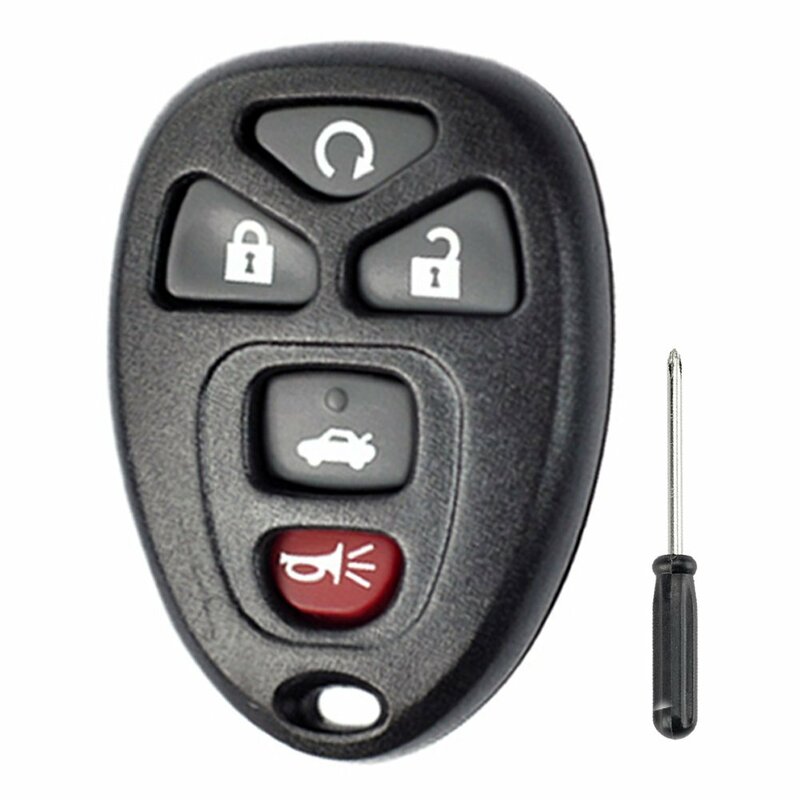 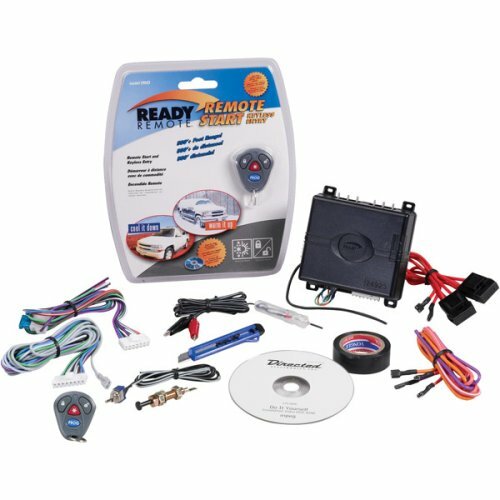 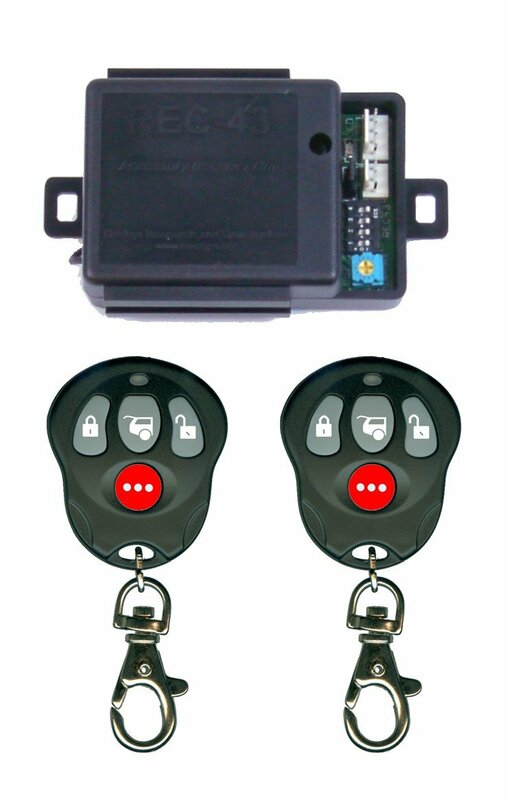 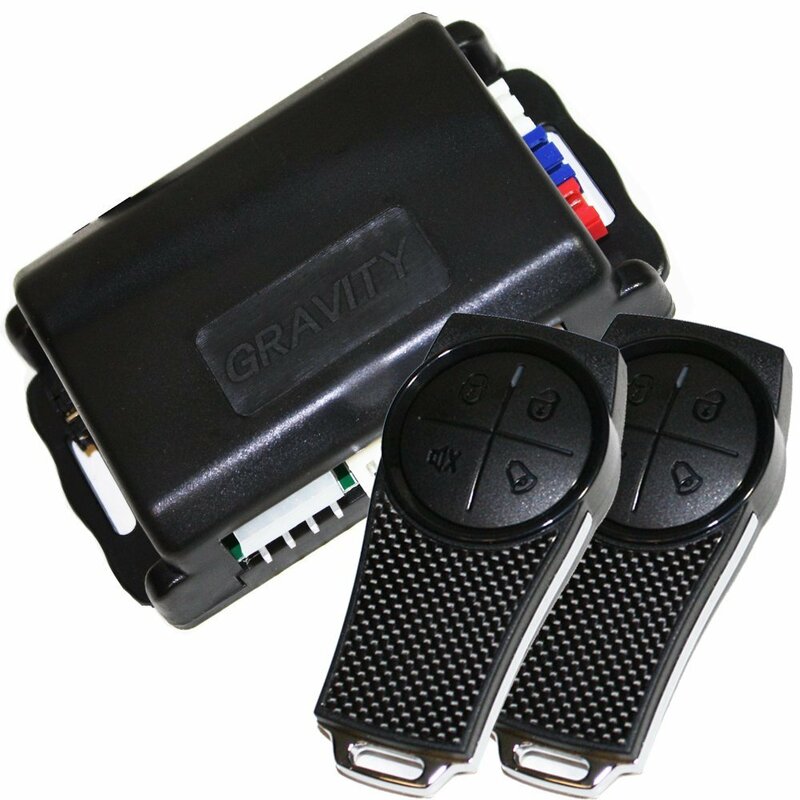 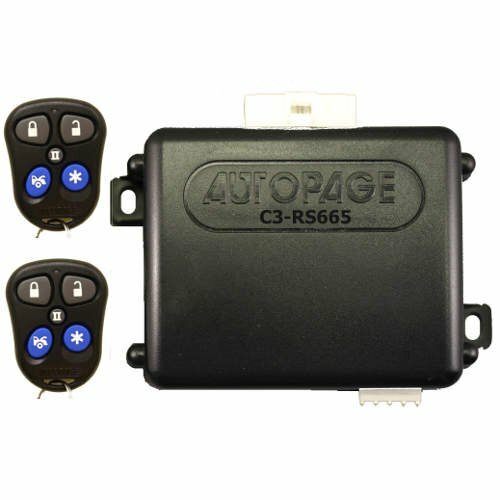 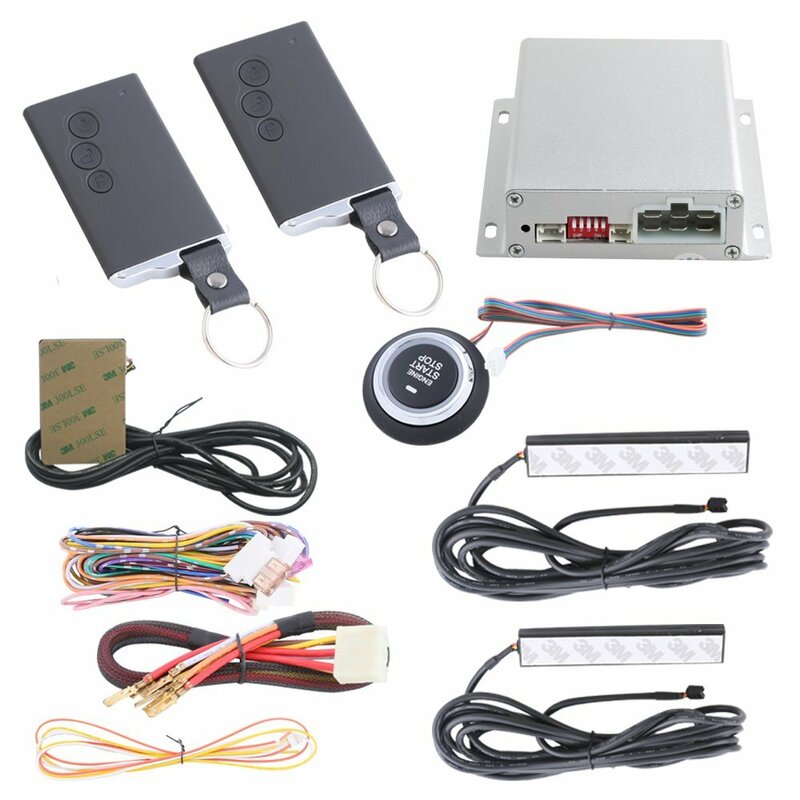 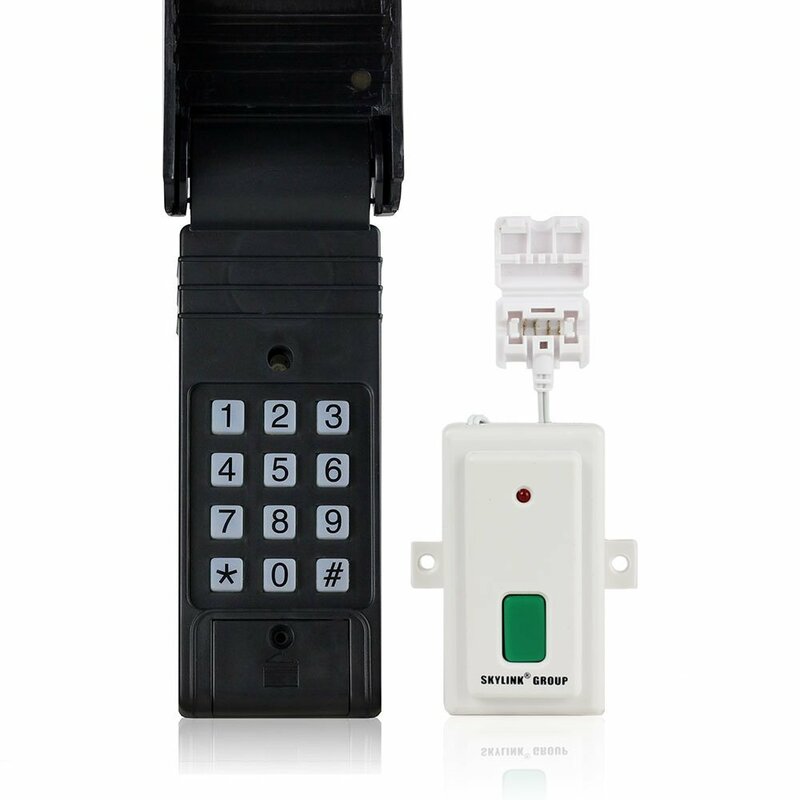 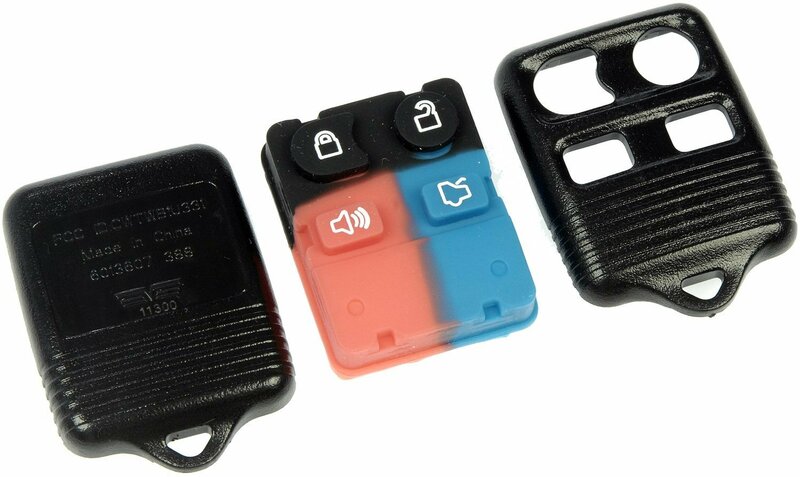 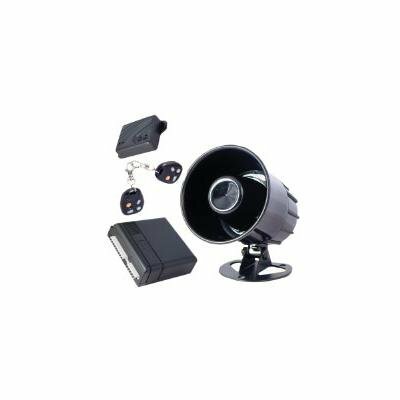 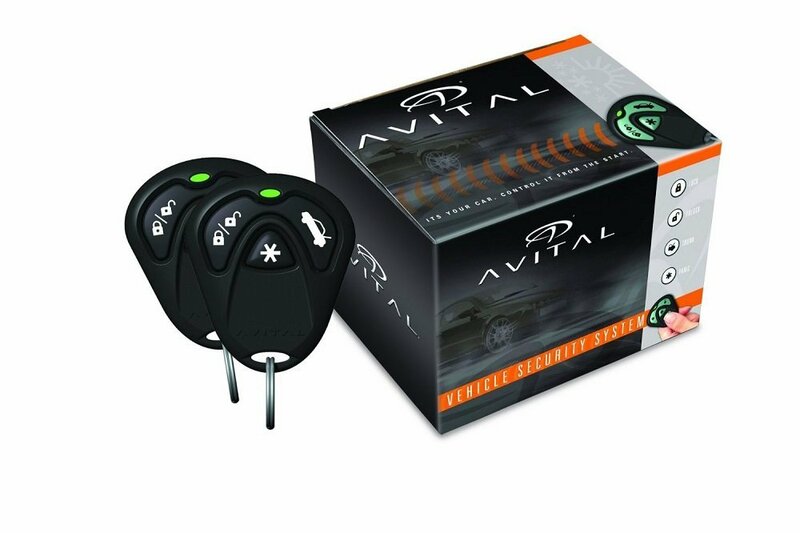 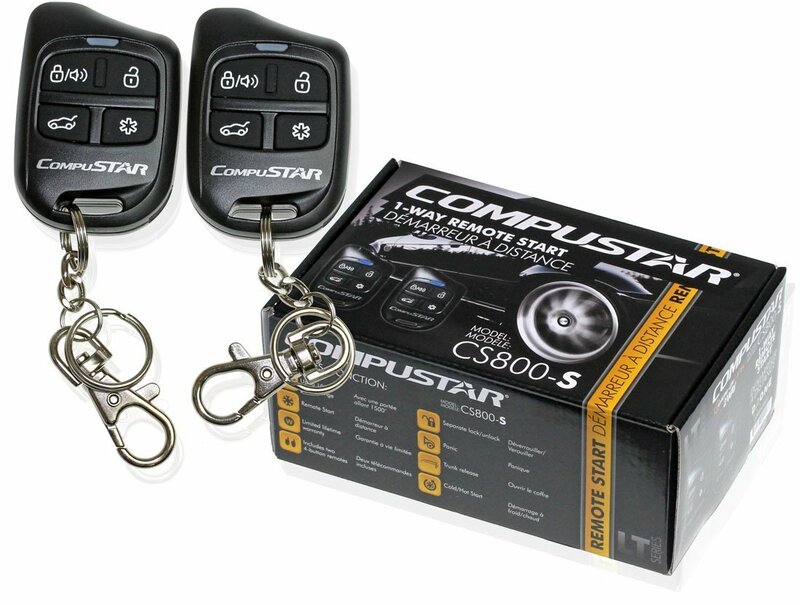 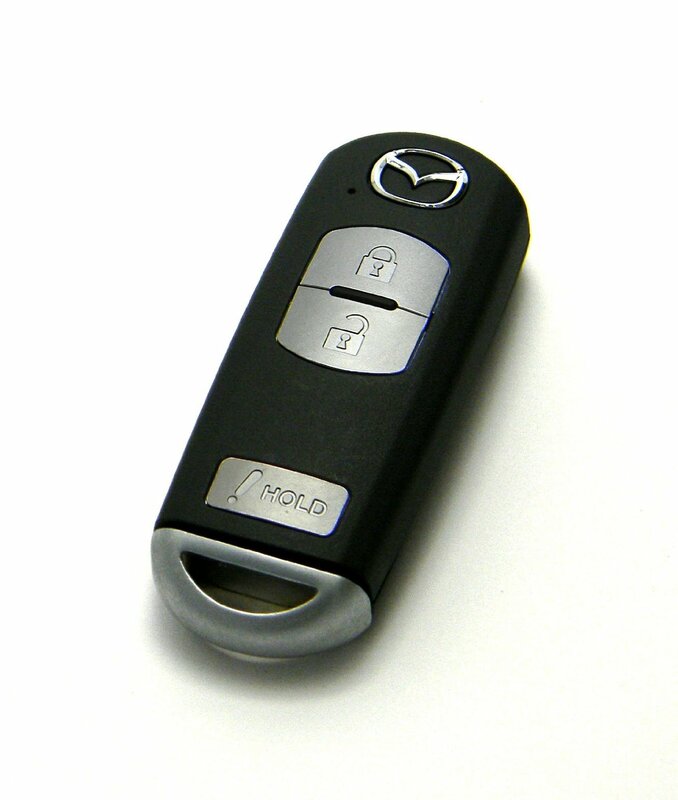 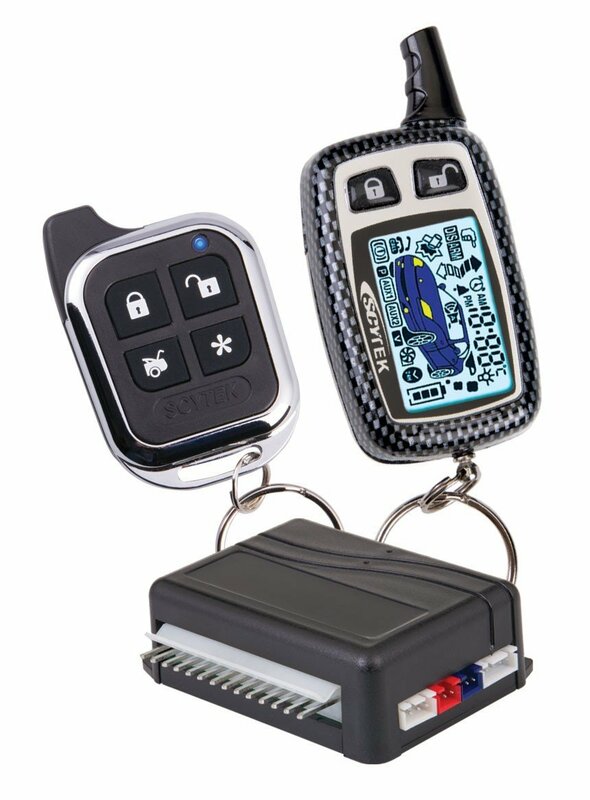 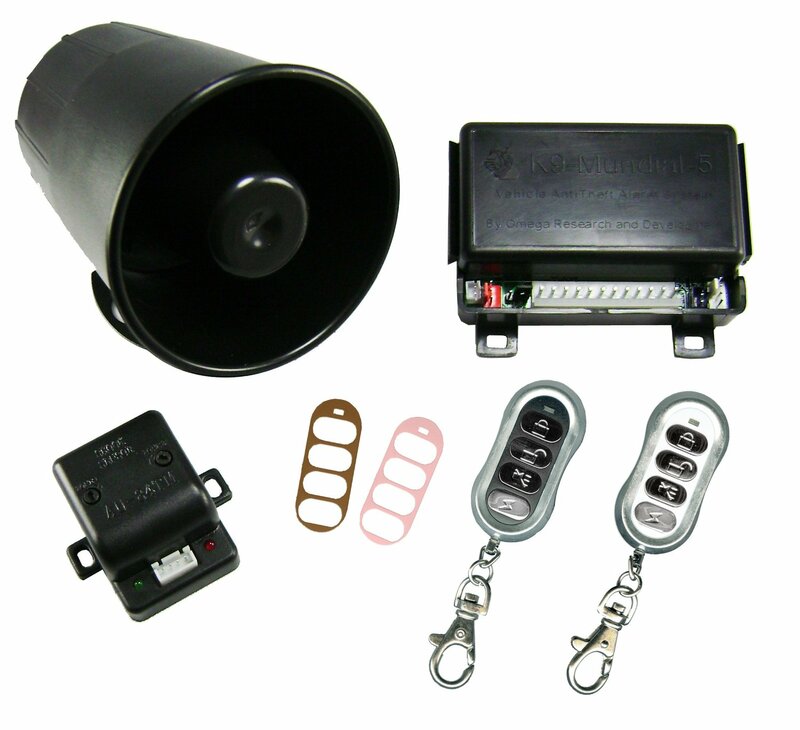 You can choose to install the system as a standalone unit to unlock or lock your doors or to add it to any other remote start system, providing you with the ability to control your car. 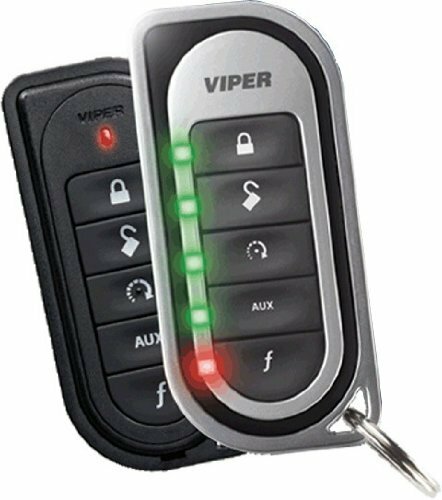 No more problems with finding your keys, no more challenges when you happen to leave your keys inside the house. 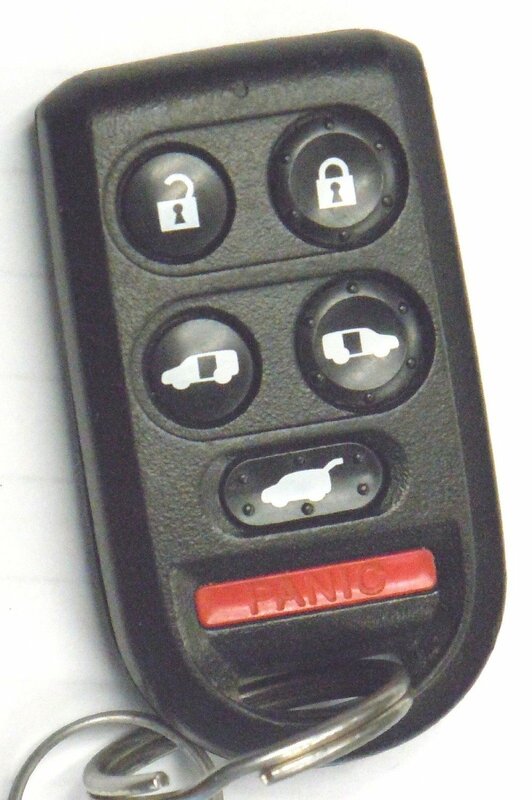 As you approach, you can disarm and unlock your doors in an instant. 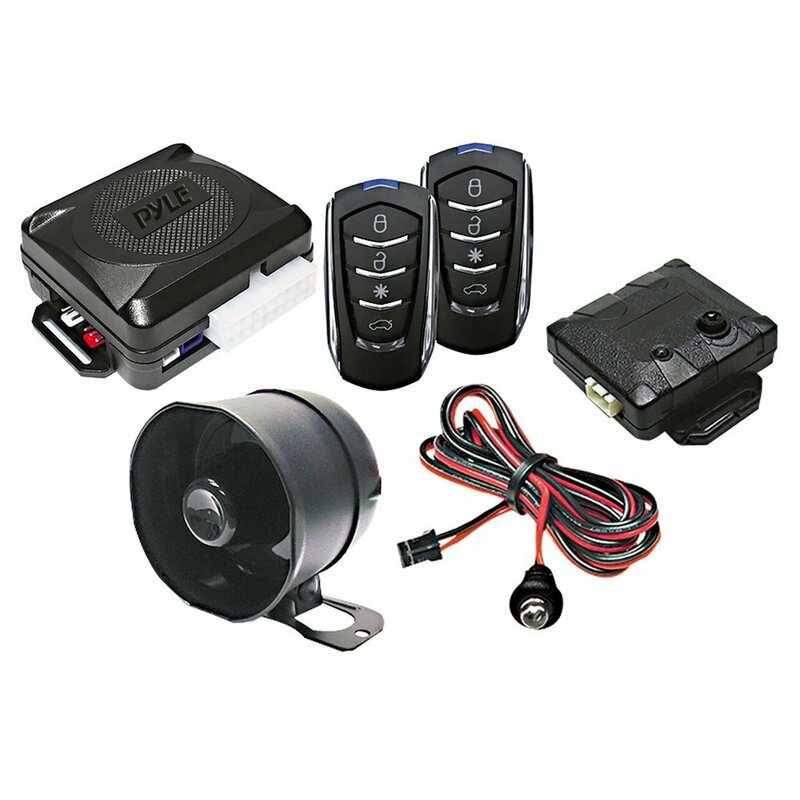 These systems also locks your doors and arms as you walk away.